Nurse Sproule and Dr Stewart run this clinic on a Tuesday & Friday morning. Petra Bradley (Community Podiatrist) provides diabetic foot care and Claire Rainey (Community Diabetic Specialist Dietitian) is available for diabetic advice. (Dr Stewart has overall responsibility for Diabetic care in the practice). Run by nurse Crawford. 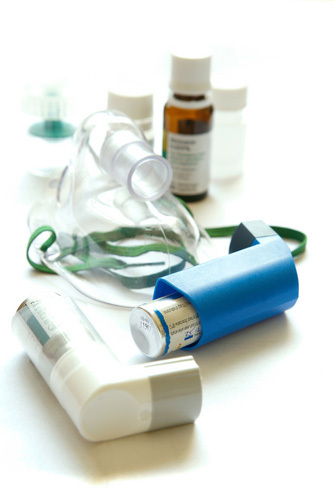 (Dr B O’Hare has overall responsibility for Asthma / COPD care in the practice). Clinics run on a Wednesday. Nurse Hamilton runs this clinic. Dr Bailie has overall responsibility for CHD. Clinics run on a Thursday afternoon. Nurse Hamilton maintains register of patients with HBA1C 42-47 - pre-diabetic - patient offered an appointment @ pre-diabetic clinic - annual HBA1C - patient referred to dietician & DESMOND programme. Dr L King has overall responsibility for our stroke patients in managing their blood pressure and cholesterol. Dr P O’Hare has overall responsibility for epilepsy. Dr B O’Hare is responsible for anti-coagulation monitoring in the practice. Margaret, Kate & Charlene do the anti-coagulation clinic via coaguchek on a rota basis. Patients with mental health problems are invited for screening annually. Dr P O’Hare is responsible for the management of mental health. Dr P O’Hare is responsible for the management of hypothyroid patients. Dr B O’Hare is responsible for the management of cancer patients. Performed by the practice nurse or one of our female GPs if preferred. We operate a ‘call and recall’ system. In addition to a cervical smear test, breast examination, advice regarding life-style, menopausal problems and family planning, is offered, where appropriate. W e offer a comprehensive service (including the fitting of IUDs i.e. coil and Implanon / Nexplanon), within normal surgery hours. All patients receiving contraceptive services are advised to have an annual check up. 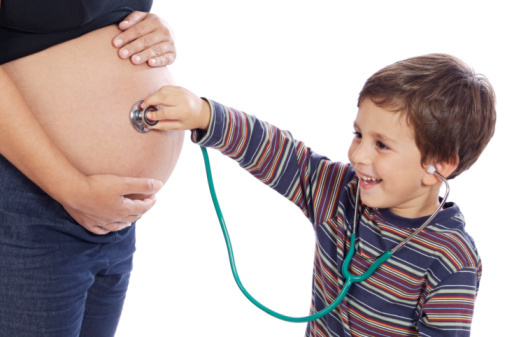 Anita McCay, the community midwife, is involved with the care of women throughout their pregnancies and runs regular antenatal clinics and parentcraft classes every Tuesday afternoon 13:00 - 17:00. Tel: 817 71211. Carried out by appointment at six weeks post natal. All of our Practice Nurses are trained in smoking cessation. All travel vaccinations and general advice for travellers abroad can be offered at the practice. Please see the seperate tab above. 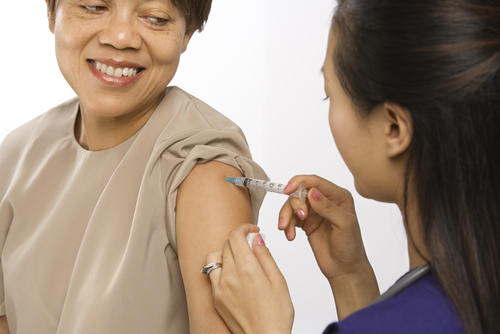 In September / October every year, we offer flu vaccinations to our patients. It is strongly recommended for high risk patients e.g. those with diabetes, respiratory disease, heart disease, chronic kidney disease, neurological disease, over 65s, carers and those who live and work in a nursing home. Monday - leg ulcer clinic, Tuesday morning - ear syringing by the Practice Nurse following GP referral. Certain minor surgical procedures are carried out by the doctors. After consultation with the Doctor / Practice Nurse, a double appointment is required for a Monday or Thursday morning. We offer minor surgery to other practices in our locality, following referral from their GP. We can now offer an annual health check for patients 18+ on our learning disability register. This includes a general health check, advice on how to stay healthy and useful information for carers and support workers. The Primary Care Team will advise on weight management and diet. Please arrange to see one of our practice nurses.